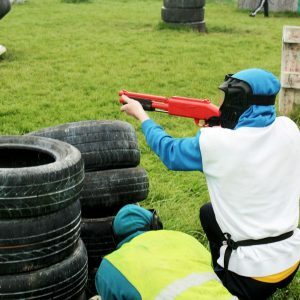 Kilkenny Activity Centre | Parties - Things To Do, Ideas & Games! 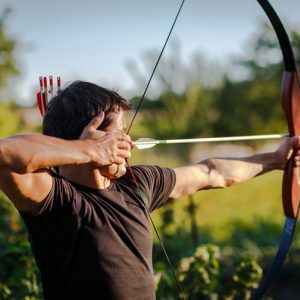 For the Best Stag Parties, Hen Parties or Birthday Parties in Kilkenny look no further! 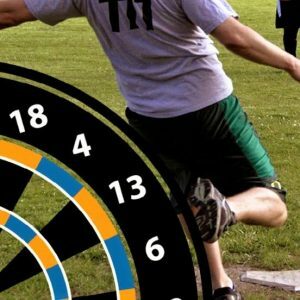 We offer Paintball, Splatball, Bubble Soccer, Body Bowling, Foot Darts and Archery Darts packages which have been rated as “The Best Laugh Ever“. Also, through our sister company Kilkenny Concierge, we offer complete packages for Kilkenny Hen Parties and Stag Parties making it a hassle free weekend to remember! Located to the rear of the Orchard Bar we are also ideally suited for School Tours, Corporate Groups, Sports Clubs or groups looking for fun things to do in Kilkenny! Stay fully up-to-date with Kilkenny Activity Centre on Facebook, Twitter and Instagram! Planning a stay in Kilkenny? Check out KilkennyConcierge.ie for packages that include accommodation, activities, meals, drink deals and the best party packages in Kilkenny. We provide the best options for your Hen Party Kilkenny, Stag Party Kilkenny, Corporate Groups Kilkenny and even School Tours Kilkenny. We work with some of the best bars, restaurants and hotels in Kilkenny, We also provide accomodation if needed for your group as well as transport to and from both the Kilkenny Activity Centre and locations within the city itself. Either build your package now, fully customized to suit your needs OR submit your email in the form above. From here we will send you all the information you need to to complete your perfect party. We also provide food if wanted as well as excellent staff service. Our activities and fun are unparalleled. See our reviews page as well as all of the images throughout this page and our website if you don’t believe us. No matter the activity, we can guarantee the best party you’ve ever had.